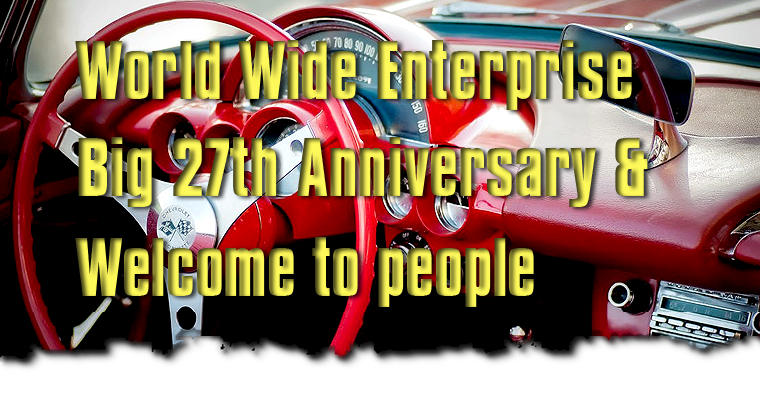 Thank you so much for your cooperation and Worldwide Enterprise Ltd will have 27th Anniversary on coming July. As special offer for the anniversary, I would like to offer you the following deal. Y10,000 extra for vehicles bought under negotiation or purchased outside the Nagoya area. Storage fees will be charged by the shipping company if payment is late. With 27 years of experience I will personally check all vehicles (in the Nagoya area) and send the photos first before I bid. With vehicles outside the Nagoya area I will use independence inspection service and bid after your approval. Moana Blue is my preferred shipping agent and will do a door to door service. I will dispatch by EMS couriers to your address after confirmation of full payment. 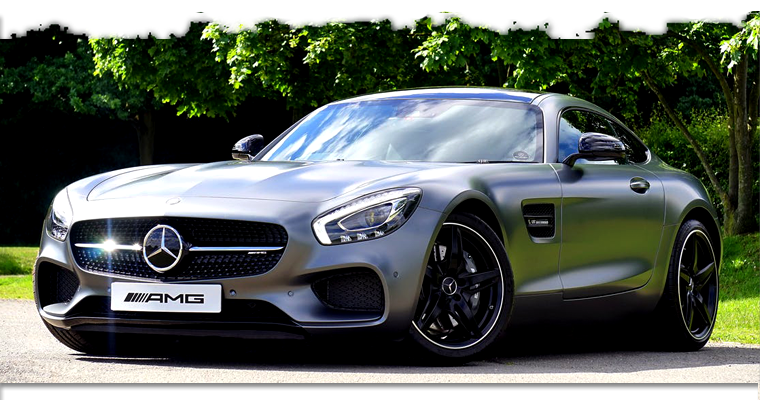 This is a promotion to celebrate 27 great years of being in the Japanese automotive export business and will end in September 2018. It would be my preference to continue it further if it works for both of us. Further questions , please feel free to contact me below. Use “WhatsApp” or “Line” application on mobile.